Harsh Vardhan contrasted the pollution choking large swathes of north India, including Delhi, with the 1984 gas leak in Bhopal that killed at least 25,000 people. Delhi is now the world's most polluted capital according to the WHO. 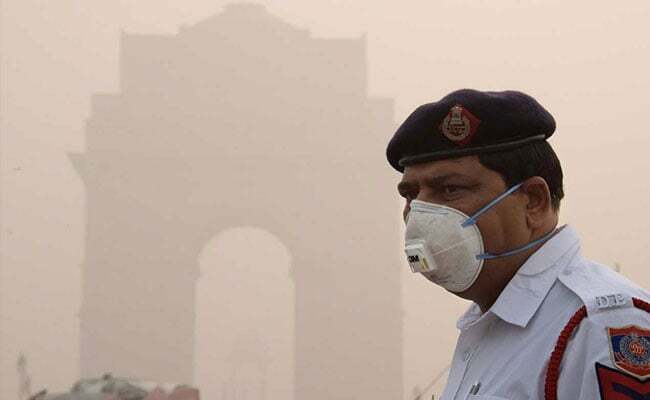 New Delhi: Environment Minister Harsh Vardhan has said the country's filthy air is no cause for alarm, claiming only "routine precautions" are needed to cope with what doctors have called a public health emergency. Harsh Vardhan contrasted the pollution choking large swathes of north India, including Delhi, with the 1984 gas leak in Bhopal that killed at least 25,000 people and remains the world's worst industrial disaster. Bhopal, he argued was "an emergency situation where you have to panic and you have to see what you have to do," he said in an interview published on the CNN-18 news channel website on Tuesday. But on the current smog crisis he said: "I'm not saying we shouldn't do anything about it, everyone has to respond to what he is supposed to do. But there is no need to spread panic among the people." Harsh Vardhan said "routine precautions" are all that were needed to cope with levels of dangerous pollutants in the air that have exceeded World Health Organization safety guidelines many times over every day for the past week. In Delhi on Tuesday, levels of PM2.5 were around 400 according to the US embassy website. Government has been criticised for failing to do more to tackle rising pollution levels, which experts say are wiping years off the lives of its citizens. A recent report in the Lancet medical journal said pollution had claimed as many as 2.5 million lives in India in 2015, the highest in the world. In Delhi on Tuesday, levels of PM2.5 -- the tiny particulates that are most harmful to human health -- were around 400 according to the US embassy website, well into the "hazardous" category. Delhi is now the world's most polluted capital according to the WHO, with pollution levels that regularly exceed those of Beijing. 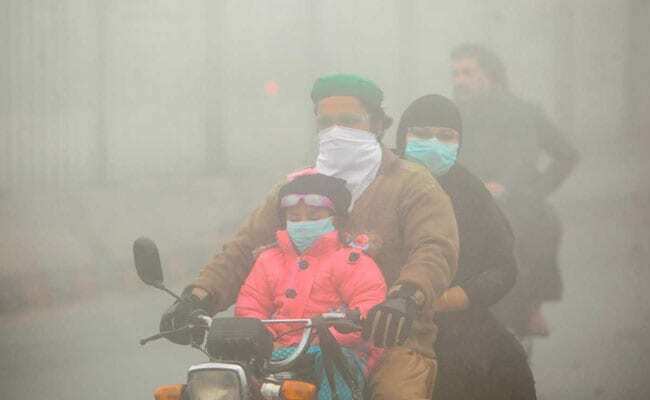 As the city's air quality deteriorated last week the Indian Medical Association declared a public health emergency and urged administrators to "curb this menace". Authorities temporarily closed schools, banned construction, and restricted trucks from entering the city. But campaigners say long-term measures are needed to tackle the crisis.